William Thomas Cain/Getty ImagesIs attending an Ivy League college worth the return on investment? According to a former Yale application reader and the founder and CEO of college-counseling firm IvyWise, it’s worth considering whether you’re getting financial aid. A student’s education comes down to what they make of their experience on campus, she said. If you’re proactive, you can still get the same calibre education if you attend another school that’s more affordable. According to Dr. Kat Cohen, the founder and CEO of college-counseling firm IvyWise, an Ivy League education can be valuable for many people, but it’s possible to get a quality education elsewhere for a fraction of the cost. “While Ivy League colleges and schools of equal calibre generally have larger endowments and can often devote more resources to career outcomes and professional development, students still need to be proactive,” Cohen, who was an application reader at Yale University before founding IvyWise 20 years ago, told Business Insider. “If it’s a considerable financial stretch to attend, students shouldn’t enroll just to say they’re getting an ‘Ivy League education,'” she said. But Cohen pointed out that many Ivy League schools have larger endowments and offer no-loan financial aid policies bringing the cost down considerably, while others like Princeton and Harvard offer grants that cover the entire tuition of students from families who earn less than $US65,000. Still, applicants with a higher expected family contribution may receive admittance to an Ivy League school without financial aid. “If a student has decided that a specific elite college is their best-fit school and gains admittance, then it can be worthwhile to make that investment – both in time and money,” Cohen said. Ultimately, the value of a student’s education comes down to what they make of their experience on campus, she said. “Simply attending an elite college isn’t enough to guarantee long-term career success; students need to be active on campus, maintain top grades, develop defined interests, and connect with colleagues and alumni in order to get the most out of their educational experience,” Cohen said. While not all Ivy League students graduate with a plethora of professional connections and potential mentors, it can be easier for students to make connections because of small class sizes, Cohen added. Ivy League colleges typically have robust career development resources and active alumni networks – but the same applies to smaller liberal arts colleges or smaller majors and schools within larger universities. 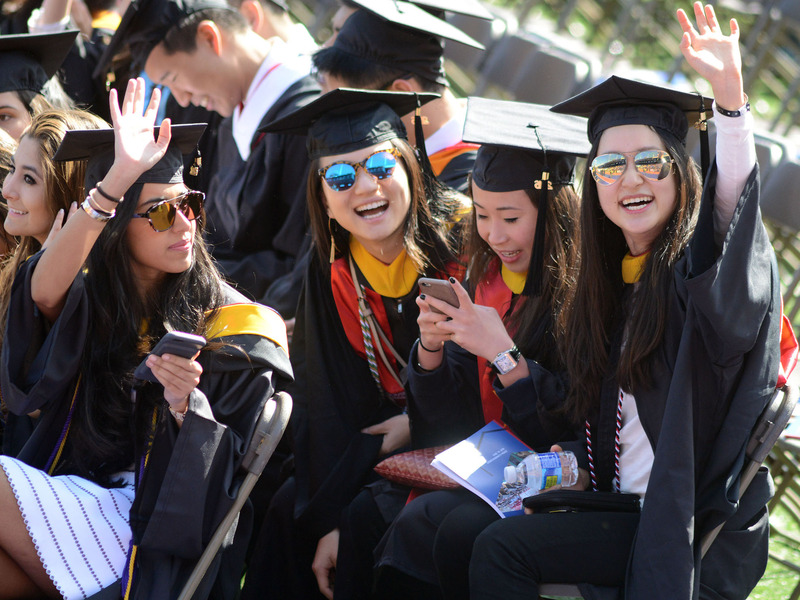 While Ivy League graduates’ starting salaries can be high, there are dozens of other schools with equal or higher starting salaries – according to PayScale, an Ivy League doesn’t even crack the top five highest-paying bachelor’s degrees, Cohen said.